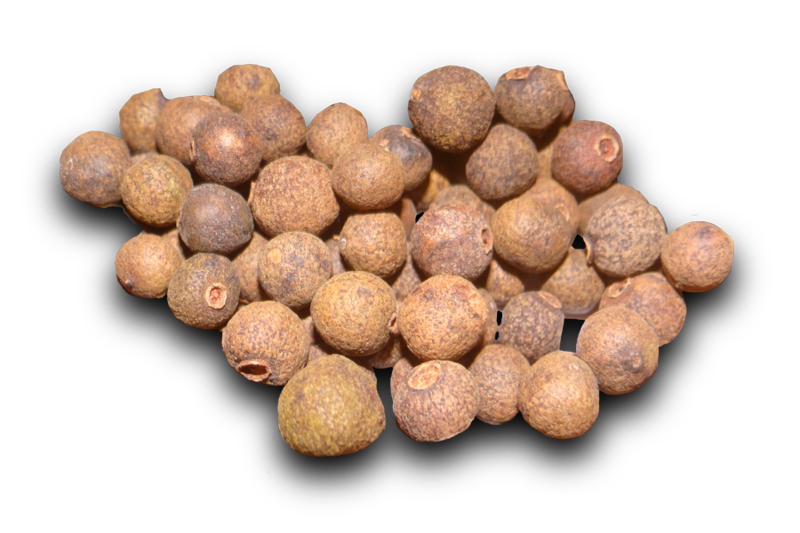 The production of allspice in Mexico is mainly wild and it is estimated that it is higher than 6,000 tons per year. 90% are produced in the states of Veracruz, Puebla and Tabasco, while the remaining 10% are provided by other states from the south of the country. The pepper is harvested during the summer until the beginning of the rainy season in Mexico. The handicraft of harvesting the green beans is carried out by experienced producers, who make the selection in the months of August and September. 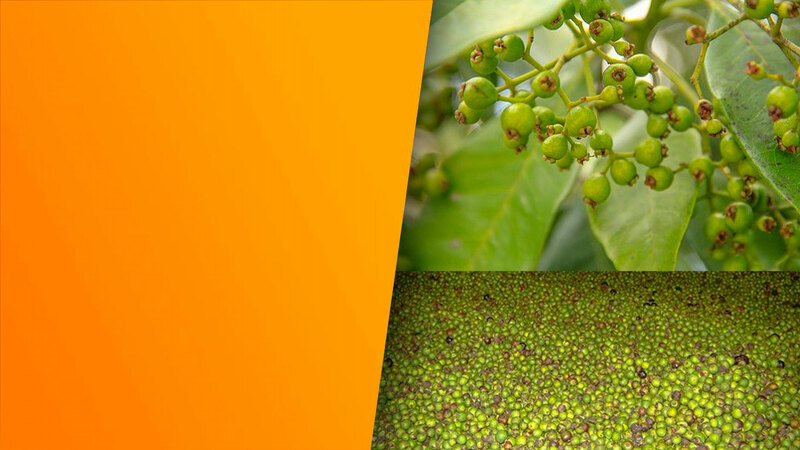 During this process, the ripe berry that is no longer of high quality is disposed of, which allows us to select the allspice grains with a suitable texture and colour. 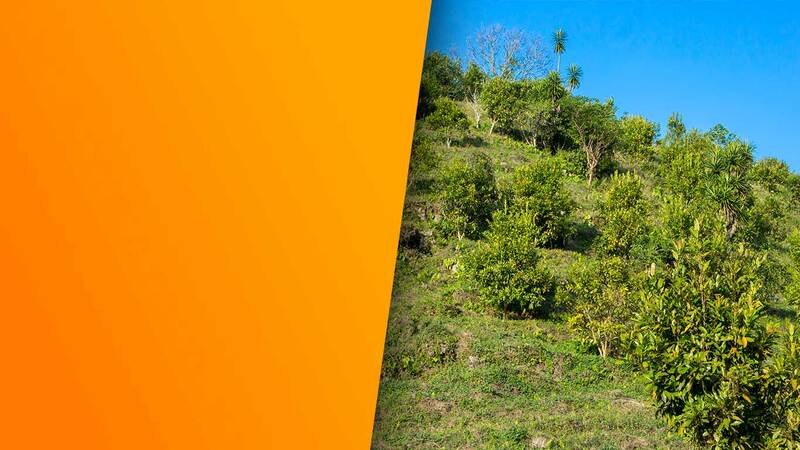 In our drying centres we use alternative energy with coffee husks, which is an economical and sustainable product. 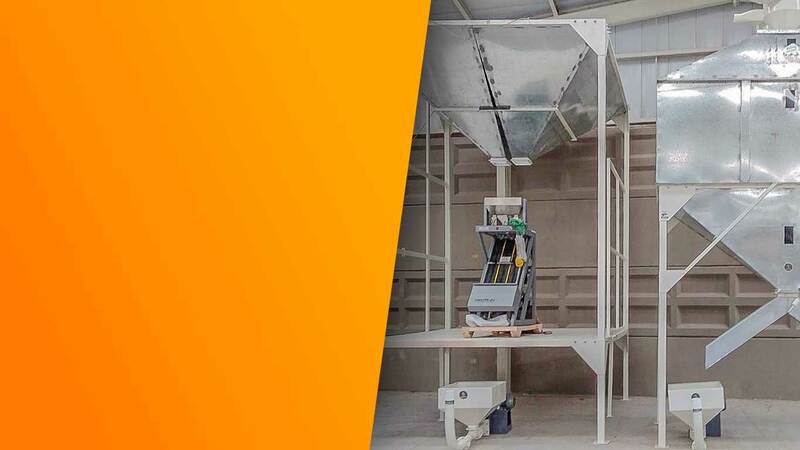 The drying process is highly innocuous and the thermostats are limited to no more than 60 degrees Celsius and moderate air flows. 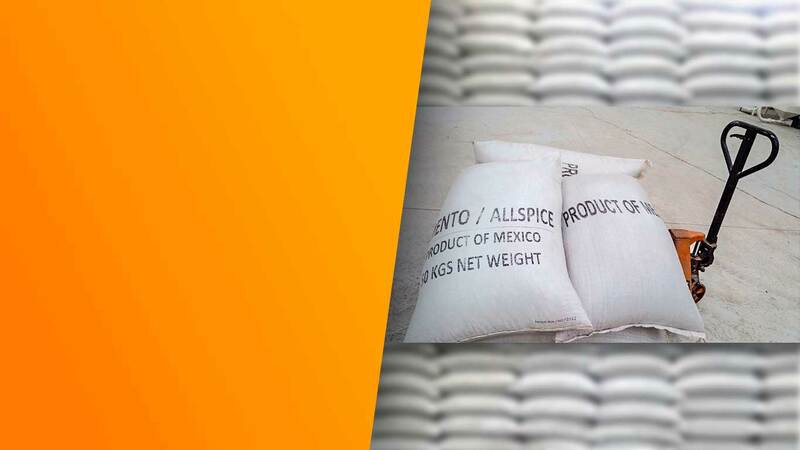 Our warehouses for allspice have the necessary conditions for an adequate protection of the product. We guarantee that the shipments for the international and national clients will be delivered efficiently by a chain of custody and a highly efficient and functional traceability system. 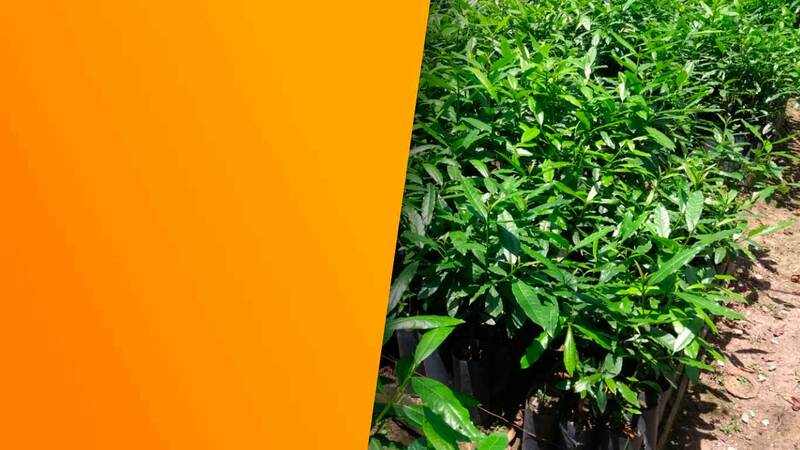 Asociaciones Agroindustriales Serranas S.A. de C.V. is one of the main international processors and exporters of this product with an important participation percentage of the annual harvest. 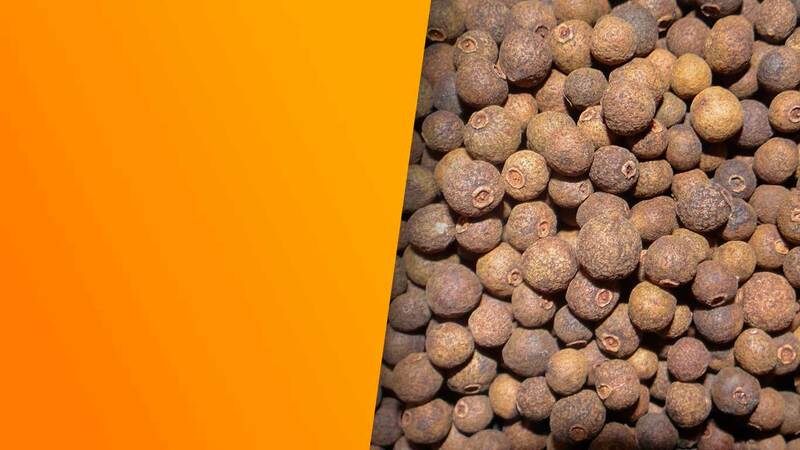 This has allowed Serranas to position the Mexican allspice in the world creating the quality and seal that complies with the standards of manufacturing and more safety certifications such as Garantia Halal.